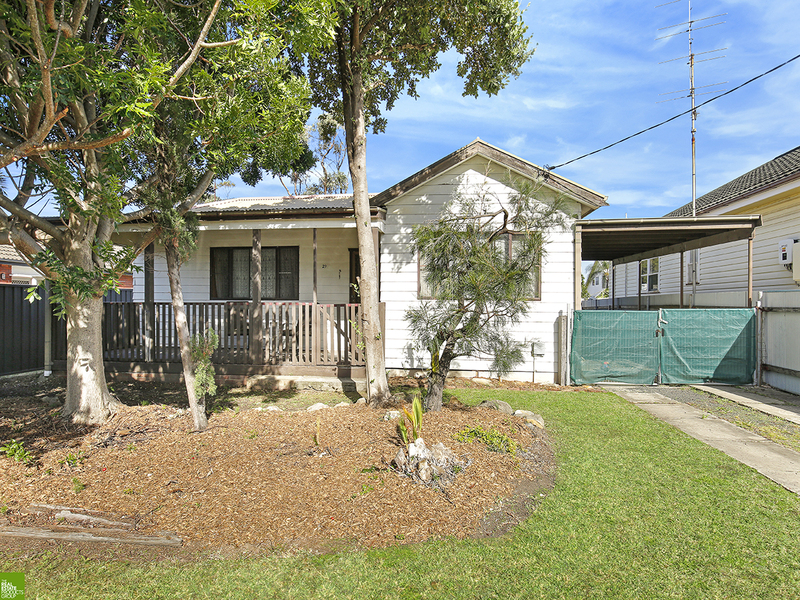 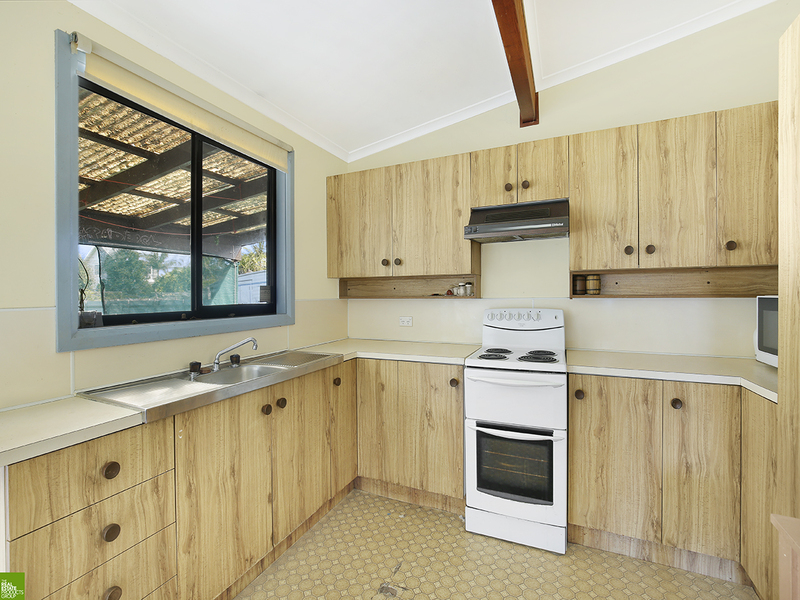 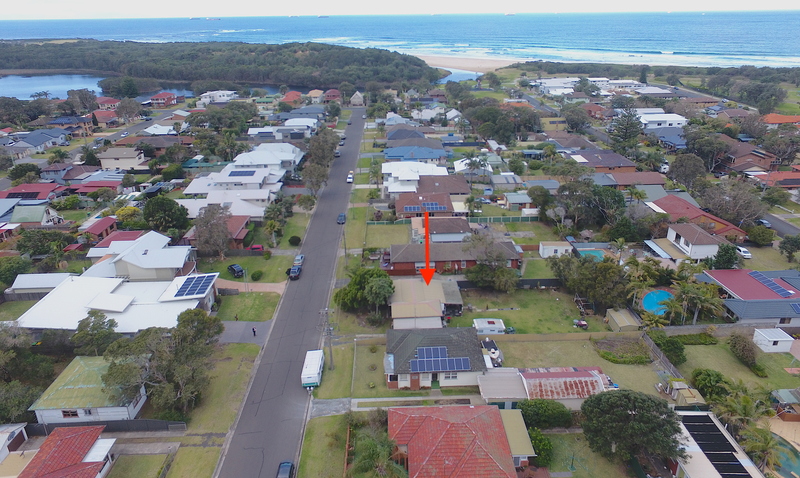 Occupying a generous 679sqm block, this single level residence presents incredible opportunity with potential to invest, renovate or redevelop (STCA). 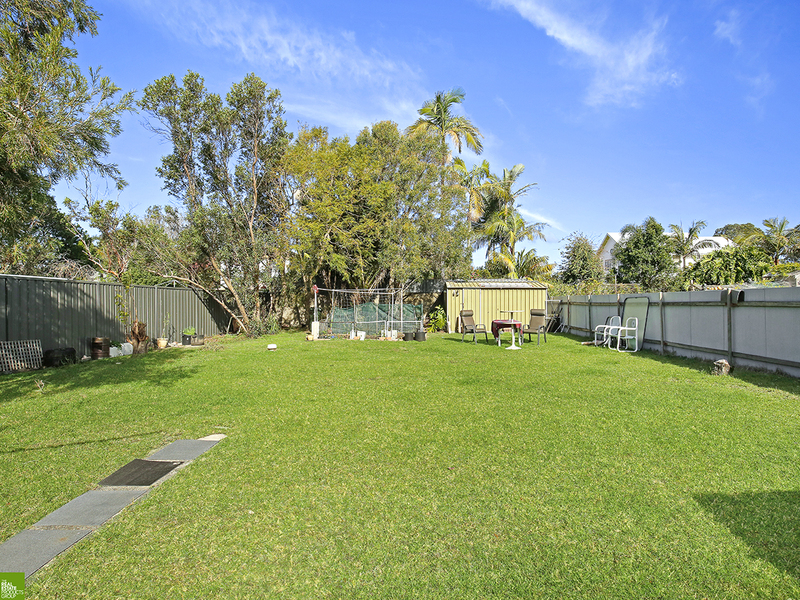 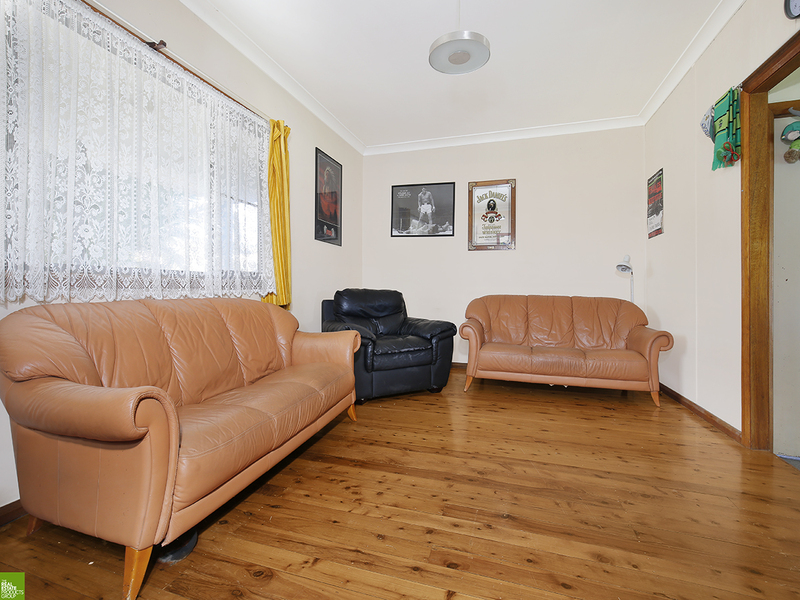 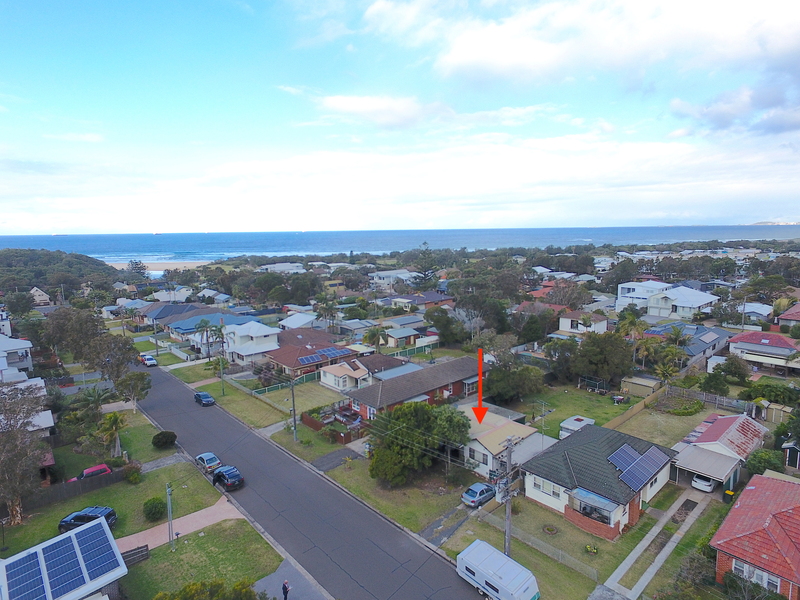 Take advantage of this outstanding position with easy access to local amenities including shops, schools and the beautiful beach of East Corrimal. 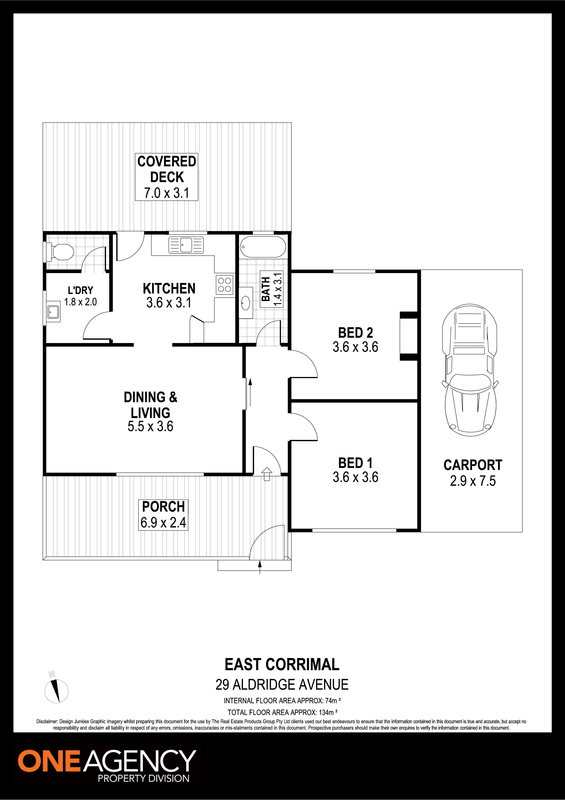 •	Level land parcel offering an ideal canvas for your dream home!